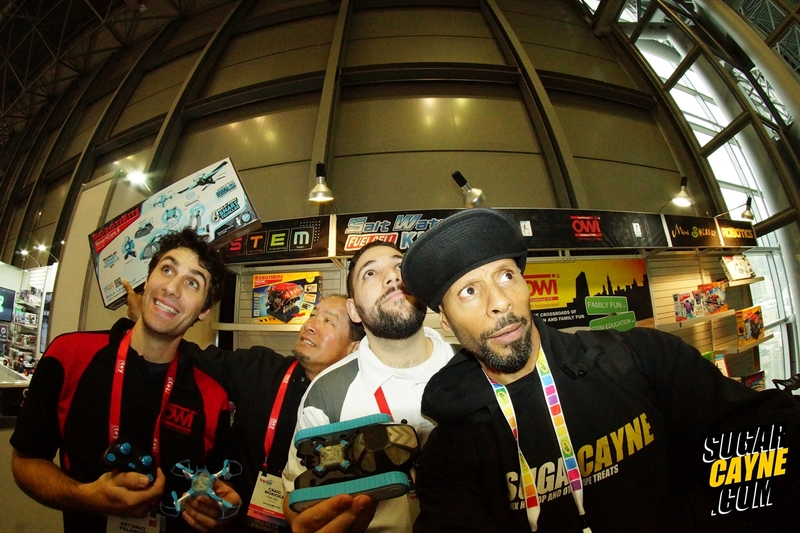 "Every year at Toy Fair NY the OWI Robotics crew has some cool new toy treats for creative minds. This their new product is the SmartCore 6 which will be coming out April 26th. Daniel and Antonio gave me a demo of how the SmartCore6 drone and tank works."